Attleboro, 182 @ Taunton, 155 – Final – Taunton senior Ryan O’Berg shot a match low 37 for the Tigers while classmates Jason Stern and Kaynel Gonsalves each shot a 39. 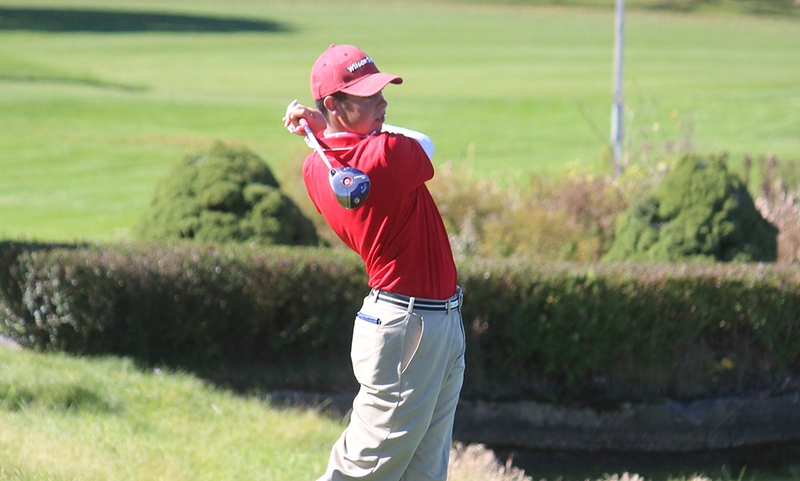 Taunton junior Mike Volkmann shot a 40 while Attleboro’s Corey McKenna shot a team-low 40 on the day. 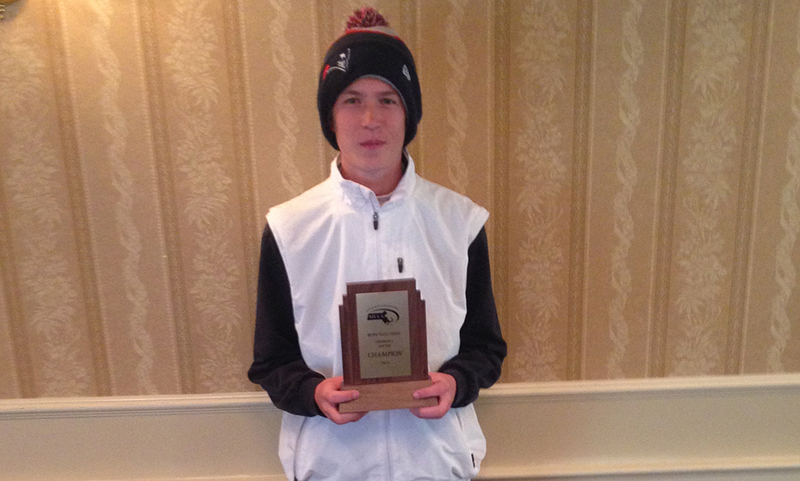 Foxboro, 181 @ Sharon, 182 – Final – Sharon junior Max Avratin shot a 43, which was tied for the low score for the match.